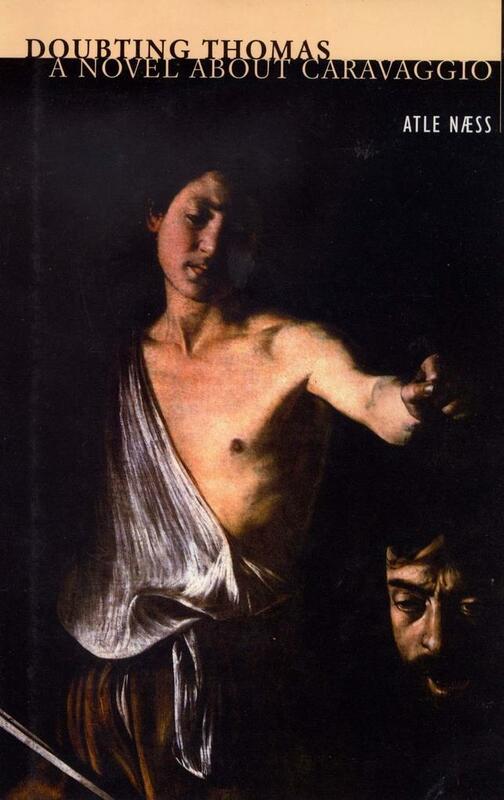 Coming somewhere between Peter Ackroyd and Perfume, Doubting Thomas is an innovative and fascinating novel about the renowned Italian painter Caravaggio. The plot centres around the events of a May evening in Rome in 1606, when Caravaggio was challenged to a duel and killed a man. Who was this man Caravaggio? What happened on that fateful night? What was the cause of the fight that forced him to flee Rome? Different narrators, including a drunken architect, the painter's own brother, some ladies of the night, a town clerk and a close friend of Caravaggio all present their versions of the events that took place that night, shedding light on what happened and, as a result, on the painter's revolutionary art. Doubting Thomas is a book about ideas and about a period in time that witnessed the coming of enlightenment and dramatic changes in thinking. It is first and foremost a novel about human destiny, sensuality and purpose of mind; brutality and love, exploration and devotion. How far can a painter go? Where is the line between what is sacred and what is profane? How can a drunkard and a womaniser such as Caravaggio create art that speaks of fervent aesthetics and even religious devotion?